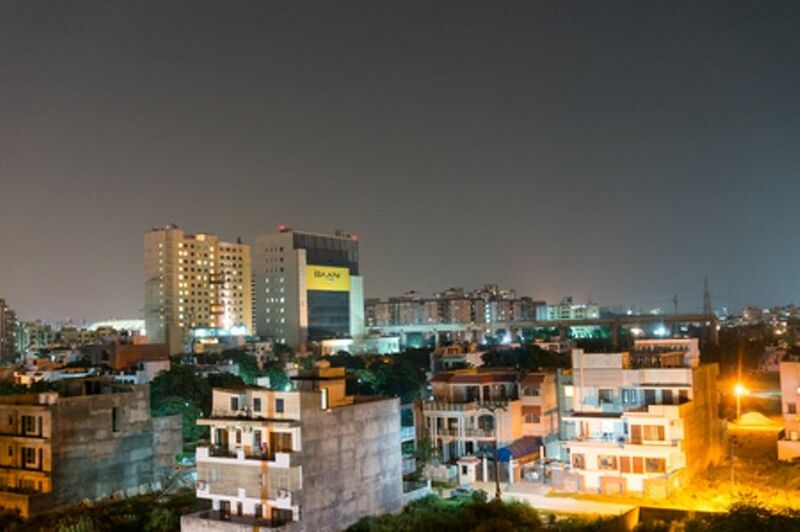 The Millennium City of Gurugram has a very prominent place on India’s residential real estate map and is considered a bellwether of the state of the market for NCR. If we study what happened in the city’s housing market in the first quarter of 2018 against the same period in 2017, some interesting changes emerge. Q1 2018– The weighted average price for housing properties launched between January to May in 2018 is INR 4580/sq.ft. Q1 2017– The weighted average price for housing properties launched between January to May in 2017 was INR 4,300/sq.ft. 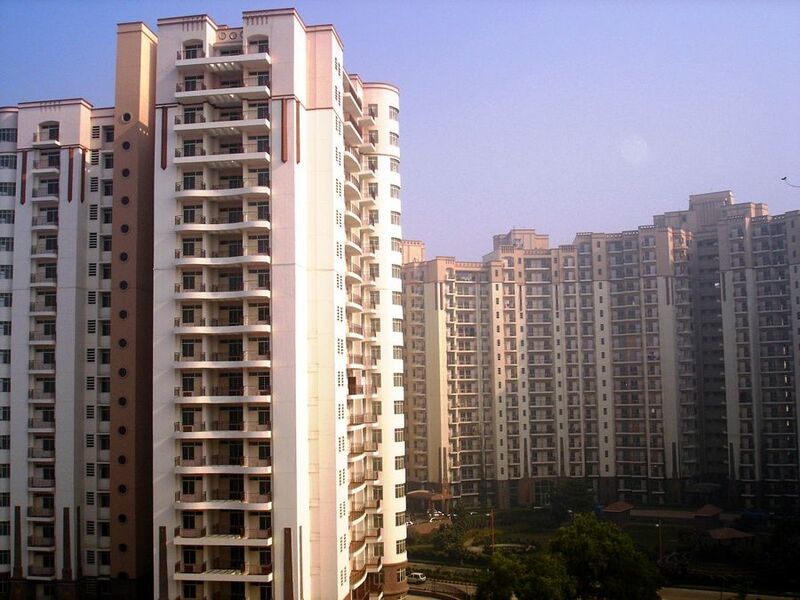 In other words, we are seeing an uptick in pricing for newly-launched housing projects in Gurugram, in line with the returning end-user demand as a result of improving market transparency.